One of the Ti System icons. Is this going to be another full Icon pack? very nice. 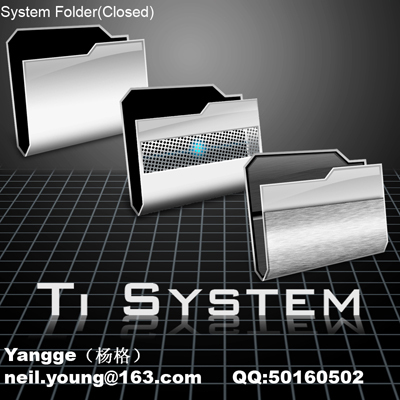 The zip file dosent contain the Ti system closed folder icon. It contains two alienware folder icons. What gives?